Legends of DotA (LoD, by its acronyms), is a modification of the map Dota Allstars, in which you can select heroes, and change your skills with those of different heroes of the game. 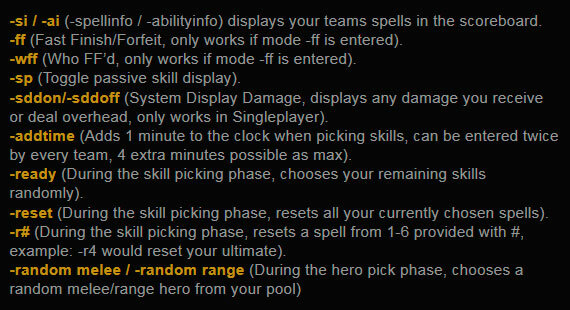 With this modified map, you can edit each of the 4 abilities of a hero, and change it with the abilities of another, you can create multiple combinations. 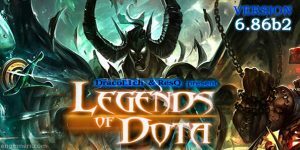 Legends of Dota is a map that is played online through different private servers (PvPGN), and platforms, including one of the most popular RGC (Ranked Gaming Client), where one of the largest communities of this mod. Legends of DotA requires the game “Warcraft III: The frozen Throne” to be played, this map only works with patch 1.26, does not support other patches. – Warcraft III The Frozen Throne version 1.26a. * This map does not work with patche 1.27a or higher. I.- “The map file is too big. Please choose a different map.”. When trying to create games on LAN, the game Warcraft 3 with patch 1.26a can’t open files with more than 8mb in size. The only way to play on LAN is through a patch, for more details read: Patch 8mb. – Download and copy the DotA LoD 6.86b2.w3x map in your Download/maps folder of WarCraft III…. 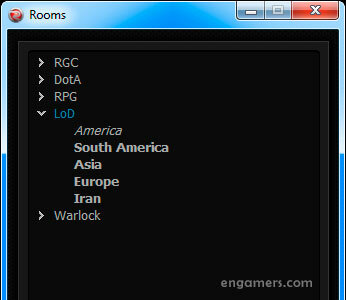 You can to play LoD on differents warcraft 3 servers online (such as Eurobattle.net, rubattle.net, etc), and platforms (such as RGC, Gameranger, Tunngle, Garena, etc). RGC is one of the most popular platforms, and the best place to play LoD online. Recommended mode: -SD3LS (This mode starts automatically if “player 1” does not enter any mode). – This map doesn’t work with 1.27a, 1.27b, 1.28.5 or 1.29 patches. – if you want to play on lan, remember to use the 8mb patch (game.dll). – DotA LoD ai map is not available. SAIN BAITSAANA UU RGC HEERHEN ASHIGLAJ DOTA | ZAAWAR ORUULLAA 1.